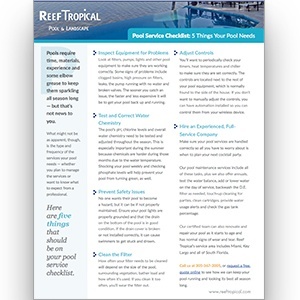 We've published numerous guides, tip sheets and checklists that can help you get one step closer to creating and maintaining your very own tropical paradise. Check out the free resources below to get started. 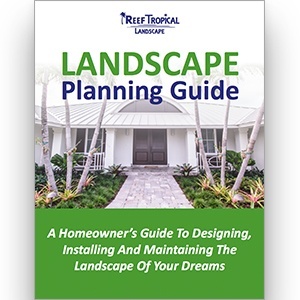 Discover how to build an outdoor living space that fills you with pride. 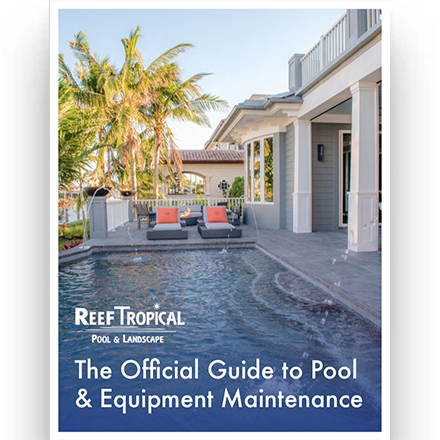 Find out how to keep your pool running and looking its best all season long. 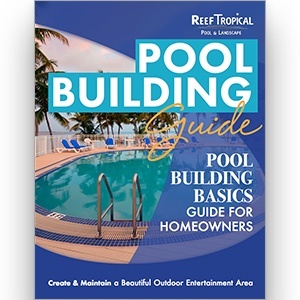 Find out what it takes to build a pool and the questions you should ask your builder. 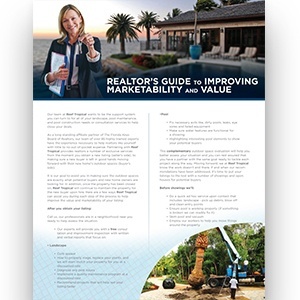 Find out how to improve marketability and value with help from Reef Tropical. It is our mission to continue serving you after construction is completed. 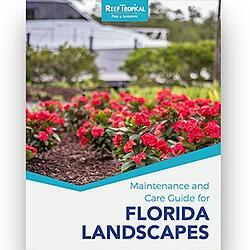 Everything you need to know about maintaining and caring for your landscape. 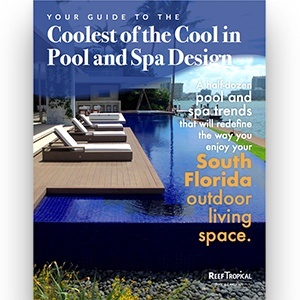 Your Guide to World-Class Pool and Spa Design spa trends that will redefine the way you enjoy your South Florida outdoor living space. 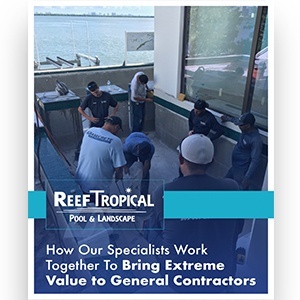 This FREE 11-page, full-color guide will show you how our specialists work together to bring extreme value to general contractors. 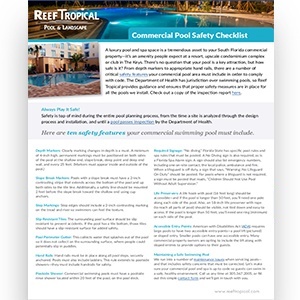 A luxury pool and spa space is a tremendous asset to your South Florida commercial property—Make sure it's safe with our FREE checklist. There’s nothing like a stunning pool. 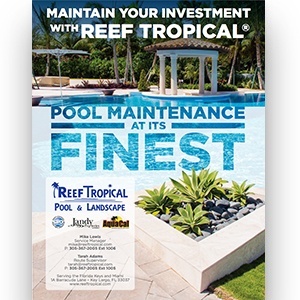 But how does a pool (and its equipment) stay in such prime condition year round?